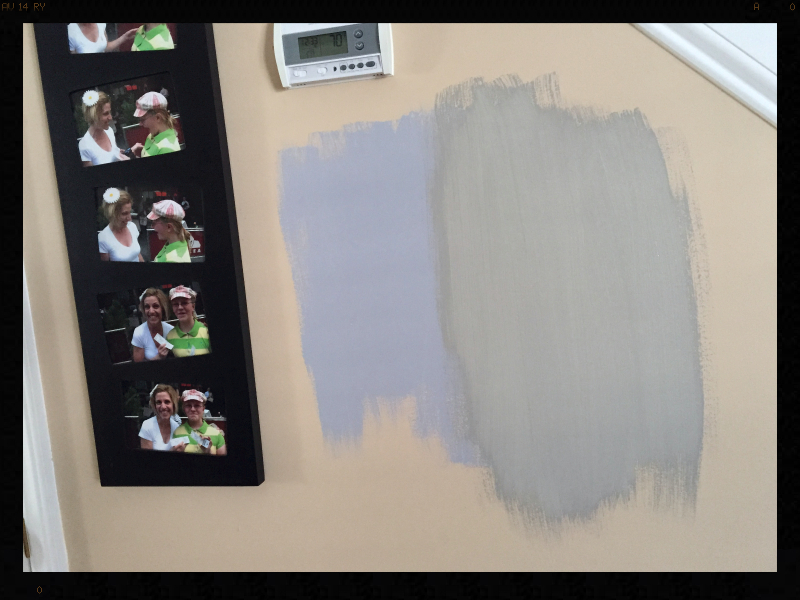 When I wanted to paint my walls I deliberated over exactly which colors coordinated and how the adjoining rooms would look based on a few paint chips that looked pretty as I fanned them out in my hand. Still not convinced that these small pieces of paper were accurate representations of the actual paint, I purchased samples of each color, some throw-away brushes and slapped some paint up on every wall because light changes everything. I was shocked at the results. While I thought I had purchased grey for the living room, what was now in multiple patches around the walls was not grey, but much too blue. Back to the paint store and another sample purchased, I put up swaths of the new color and was delighted with the grey that dried next to the blue-grey of my first experiment. I never trusted the paint card; I tested the paint. I didn’t feel like a failure because the first batch of sample paint wasn’t the color I envisioned for my space. Learning to ride a bicycle isn’t an exercise in trust; it’s testing information you’ve received. Lifting weights at the gym isn’t about trusting my trainer; I test his theory by picking up the dumbbells. Pursuing an idea isn’t about trusting my thinking; I test it until I get the formula correct. What if everything is a great big adventure and you’re equipped with an imaginary Bunsen burner and notebook? Now go fail forward and create a wonderful adventure!